Today’s Tableau Tip comes from my colleague, David Baldwin. 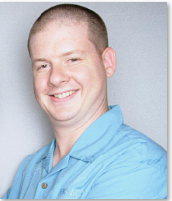 I am privilleged to work with him at Teknion Data Solutions, a Tableau Gold Partner providing data consulting solutions. David is also Tableau Trainer – travelling the country to teach others how to use Tableau to see and understand their data. 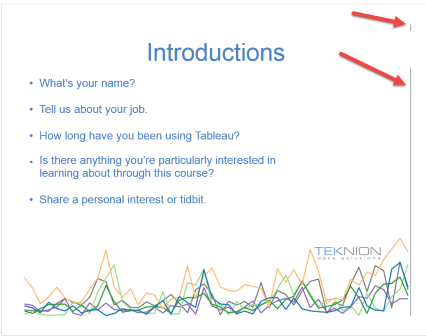 One of the questions he often gets is how to convert Tableau into PowerPoint presentations. Let’s face it. PowerPoint is ubiquitous and many companies have policies requiring PowerPoint for presentations. Rats! Wouldn’t be so much cooler to put a complete presentation in Tableau including not only data visualizations but images, lines of text and even animation? Alas! Sometimes we have to bow to cultural dictates and put static screenshots of interactive visualizations into a pptx file. How does one best do this? Below is one approach where, admittedly, I thumb my nose a bit at PowerPoint by starting from a Tableau workbook that has been designed as a “PowerPoint-like” presentation. 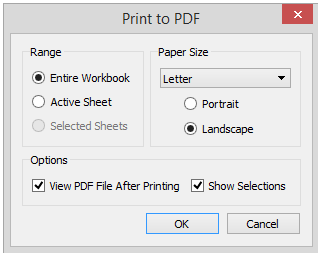 Select File > Print to PDF. Open the resulting PDF in Adobe Acrobat Pro. Within Adobe Acrobat Pro choose File > Save as Other > Microsoft PowerPoint Presentation. Note that this selection choice is not available in Adobe Acrobat Standard. Alternatively, you might experiment with other PDF software packages such as Nitro or Foxit. If you do come across a good “free” solution – please tell me in the comments. Presto! You have a PowerPoint presentation! However, we’re not done yet. Note in the attached pptx file that the first page is a mess. There’s not a whole lot we can do to fix this. The fastest choice is to just take a screenshot of the first dashboard in the twbx file. The cleaner approach (which may be important if you plan to print the pptx file) is to recreate the page within PowerPoint. 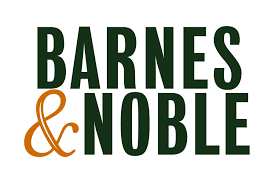 Notice that the pages have artifacts on them. Fortunately, these artifacts are relatively easy to clean up. To clean up artifacts, within PowerPoint go to View > Slide Master. With just a little more cleanup work, you should be good to go! You can download David’s files here. Want to see what else you can do with printing and PDF? Check this out. Also, don’t miss any tips – pleaseSubscribe! Great stuff, Josh! I couldn’t have said it better myself! I have to do this all the time. Might as well face it, they’re addicted to PowerPoint. And I’m glad you posted this, because not long ago I would have thought it impossible. I floundered around for a while and found this same solution, but I’ve gone a little farther than this by using canned PowerPoint templates, which have been prescribed to me, and contain page numbers, “internal use only”, our logo, etc. So it takes me a little time to set up, but I never have to do it again. I do exactly as you have explained, but instead of exporting to PPT directly, I save as jpegs in a folder I’ve named “Screenshots”. Then, I pull the appropriate jpegs into my PowerPoint, and I select “insert and link”. That part’s very important. Because what happens is when I export the updated dashboards, print to pdf, open in Adobe and save as jpegs, my PowerPoint is automatically updated with the new charts. Takes some time to set up initially, but saves a ton of time after that. any thoughts on using the pptx live web add in for anything on server or public? I’d hate to have to republish out PDFs daily or weekly whenever I wanted to serve up new reports. That definitely would get to be a little more challenging. But you could schedule some kind of script (like POWERSHELL or batch file) which would call TABCMD to pull a PDF per sheet of the workbook into a predefined directory, and then call another 3rd party tool (I’ve used PDFTK) to concatenate the individual pages together into a single PDF and then move it to an accessible location. Can we export the Reprts transparently into Excel? Once we copy the Image into Excel, Can we customize IMAGE like adding the Header & Changing the back ground color of Image…..? Hi Sriman ~ I do not know of any method for directly exporting transparent images from Tableau; however, you can walk through the following process. Although I reference Adobe Illustrator in the below steps, the same process should be fairly easy to replicate in Inkscape which is open source. 1. In Tableau select Worksheet –> Export –> Image. 2. Click ‘Save’ in the ‘Export Image’ dialog box that appears. 3. In the Save As… dialog box choose Save as Type: –> ‘EMF’. 4. Open the resulting EMF file in Adobe Illustrator. 6. Click a white area in the picture. 7. In Illustrator choose Select –> Same –> Fill Color. 8. Depress the ‘Delete’ key on your keyboard. 10. In the resulting dialog box choose ‘PNG’ and check the ‘Transparency’ box. 13. In Excel select Insert –> Picture. 14. Navigate to the recently saved PNG file and import. If you’ve follow the above steps to obtain a transparent image, you can fairly easily change the background color in Excel. 1. In Excel right click on the image you just imported and select Format Picture. 2. In the Format Picture window that displays on the right hand side of your screen, select the paint bucket icon. 3. Choose from the displayed filled options. 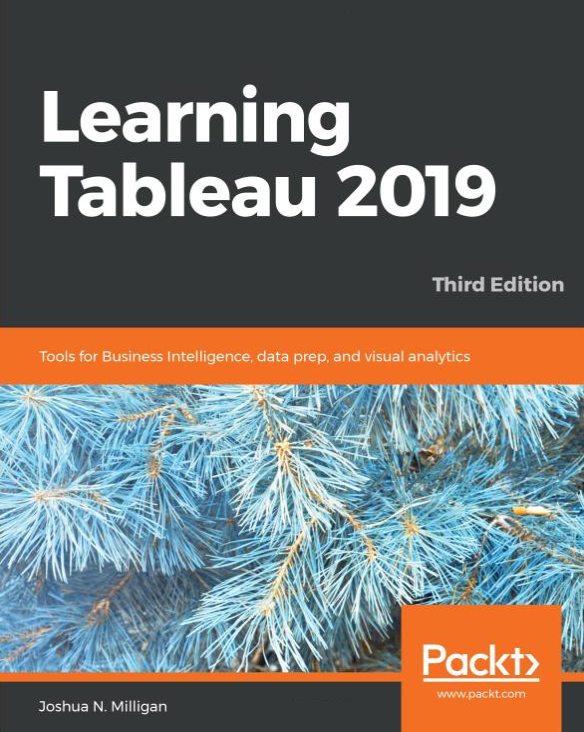 Note: If your final goal is to change the background color of the image and you don’t care about transparency, I’d skip all the above steps and simply change the background color in Tableau via Format –>Shading. One way that you can add a header to an image is as follows. 1. In Tableau select Worksheet –> Show Title. 2. Double click on the title and change the font as desired. 4. In the Export Image dialog box check ‘Title’. 5. Save the exported image. 6. The resulting image will have a header.